Paul Davis On Crime: Has U.S. Navy Been Going Soft On Most Suspects In Historic 'Fat Leonard' Corruption Scandal? 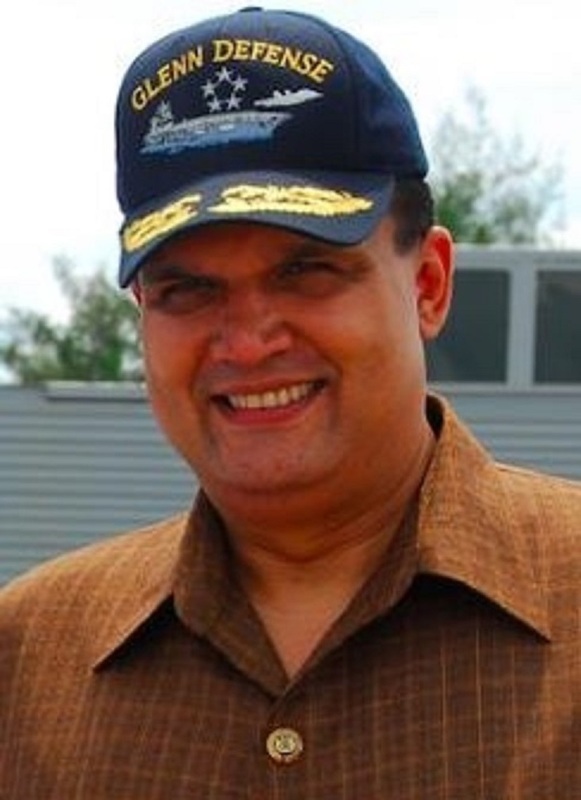 Has U.S. Navy Been Going Soft On Most Suspects In Historic 'Fat Leonard' Corruption Scandal? Carl Prine at the San Diego Union-Tribune offers a piece on the U.S. Navy’s handling of the ‘Fat Leonard’ bribery and fraud cases. Since 2014, federal prosecutors in San Diego have compiled a perfect 16-0 record in convicting corrupt Navy officers and defense contractors tied to the “Fat Leonard” bribery scandal. But when it comes to doling out discipline to sailors and Marines passed over by the feds, the Navy’s watchdog command targeting ethical scofflaws passes far more often than it prosecutes. About two out of every three potential public corruption cases can’t be substantiated by military investigators, the Navy said. The service has only one ongoing court-martial, a pair of lighter nonjudicial punishment decisions and a handful of sternly written rebukes of senior officers to show for more than three years of inquiries, according to The San Diego Union-Tribune’s analysis of a trove of Navy files obtained through a Freedom of Information Act request. When he was the Navy Secretary, Ray Mabus created the consolidated disposition authority — or CDA for short — in the wake of the still-running criminal probe into Glenn Defense Marine Asia, a now defunct Singapore-based defense contractor that was owned by Malaysian tycoon Leonard Glenn “Fat Leonard” Francis (seen in the above photo). In federal court, prosecutors have secured convictions against Francis and four of his business colleagues; nine Navy officers; an agent with the Naval Criminal Investigative Service; and a civilian Department of Defense contracting supervisor. They’ve also indicted 10 active-duty or retired service members and a trio of Glenn Defense employees.